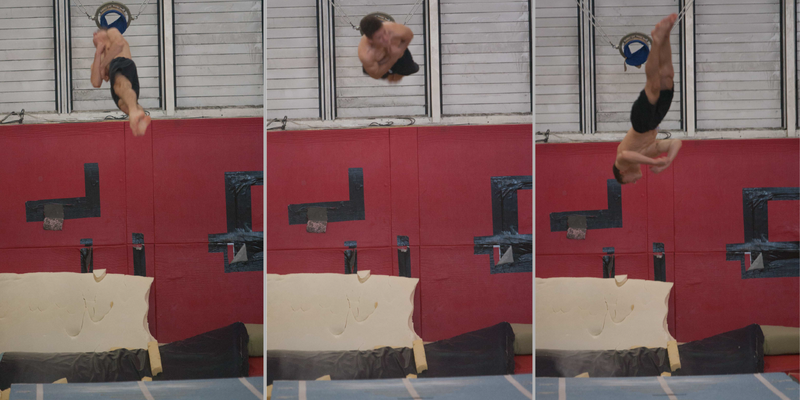 Tumbling is a fantastic sport to watch and participate in. Tumblers race down a 6’ x 88’ carbon fibre sprung track. They perform 8 elements as a tumble run combining whips, flicks, somersaults and multiple somersaults. 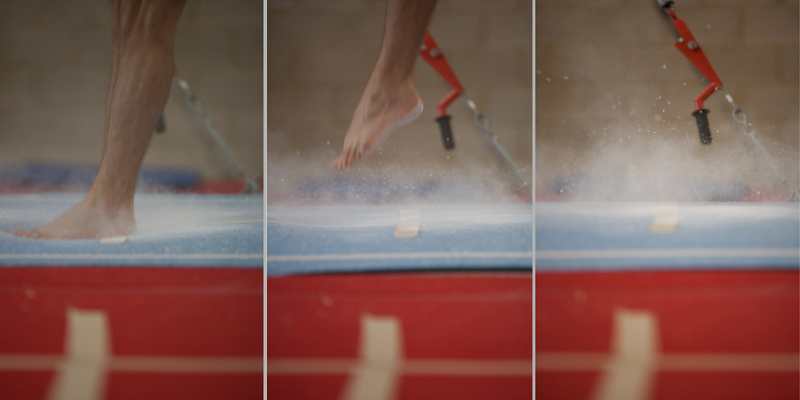 This sport is about spatial awareness, co-ordination, power and nerve. 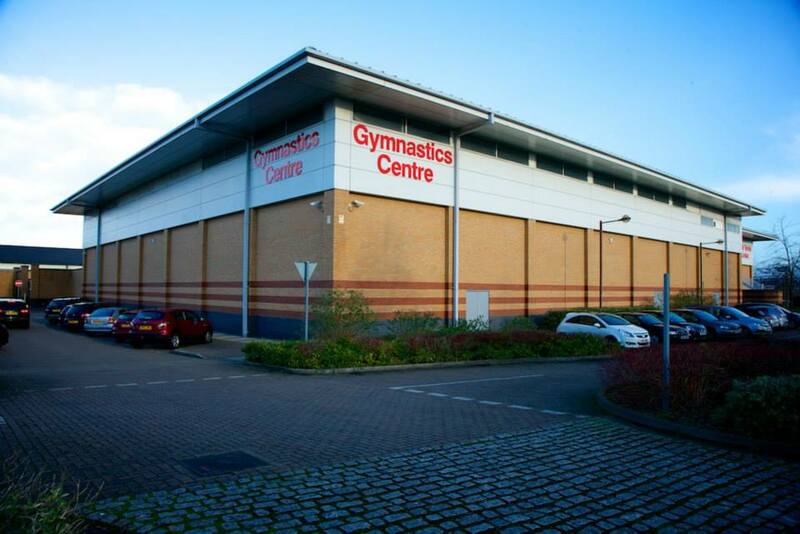 Our tumbling team at Milton Keynes Gymnastics is one of amazing achievements and, as a result has become very well respected by other clubs across the country. 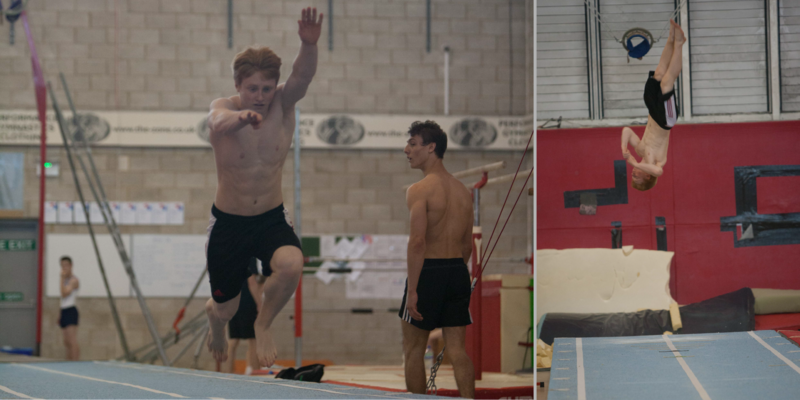 We can boast multiple World and European Champions and several National Squad members. 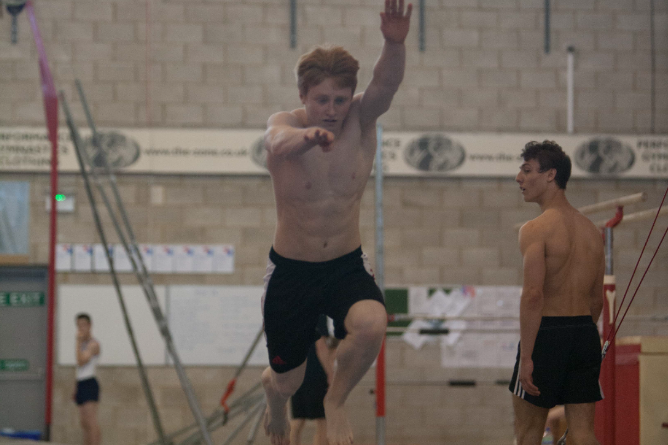 We can boast that our head tumbling coach, Mikey French is a High Performance Tumbling coach and has accompanied the GB Team at national squad training. 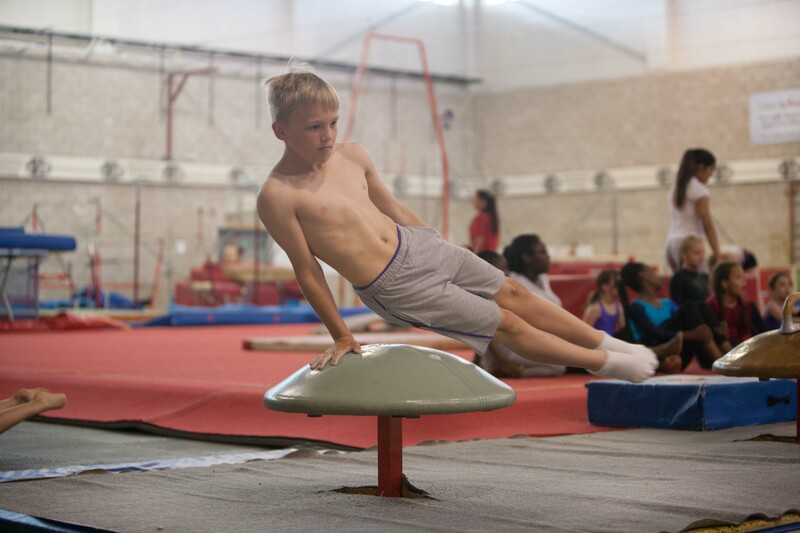 Children will learn a range of skills including independence, focus, self-discipline, physical strength, fitness and self-motivation. Both males and females can take part. We ask that children come along for a trial session initially where we will look to see if they are brave, eager to learn and determined.